I blogged about ___ this past week. 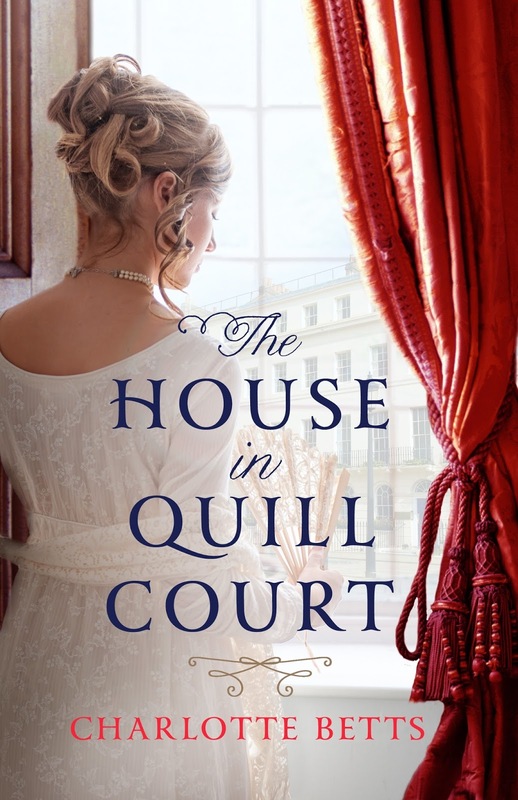 Last Tuesday I took part in The House in Quill Court blog tour which I was honoured to be a part of. My post was a review post and luckily I was able to give it a three star review which for me means that I did enjoy the book. It's an Historical Romance which is a genre that I am slowly getting into. If you'd like to see my post the link is here. 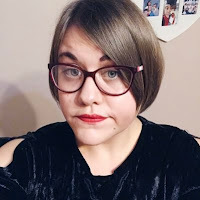 I love taking part in blog tours and I'm hoping to be involved in a few more in the upcoming months. Random question - which book do you wish you'd written yourself? Harry Potter, isn't it obvious? 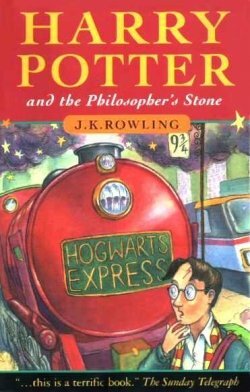 It is probably the most well known book series in the world and is loved by people across the globe. The magic is breathtaking, the characters are inspirational and also rather realistic and the Wizarding World is somewhere that you have dreamed of being a part of. Of course I would've loved to have written it! Have a great week and I will see you all again next Monday! I thought of Harry Potter, when pondering that question. I haven't read the books, though, and didn't enjoy what I did read of the first one. But I am fascinated and amazed by the author...so I guess I wish I had created something so magical. I don't read much historical romance, but I do enjoy the genre. I need to read more of it.